Thank you to our amazing curriculum contributors. Their ideas, dedication, hard work and patience are greatly appreciated. Special thanks to our Lead Curriculum Designer for his leadership. 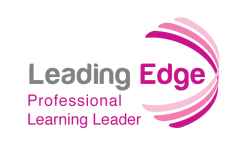 Thank you to all of you for making this curriculum Leading Edge!